Shivshakti Group has been in existence since 1993, started under the agile leadership of a visionary and Engineer Late Mr.C.B.Doijad. 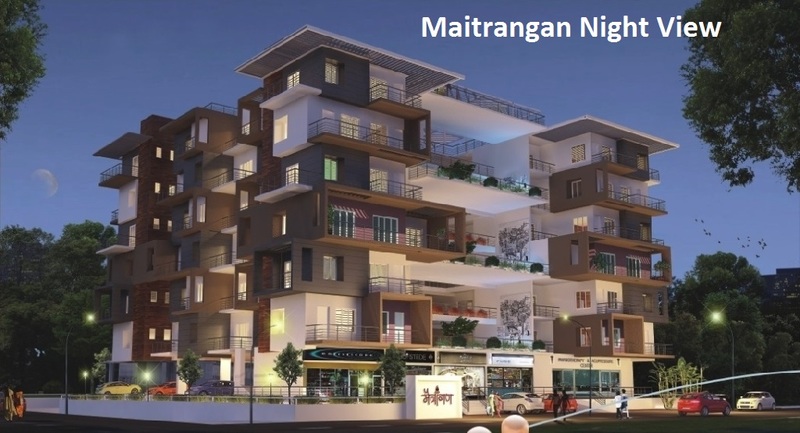 As a prominent and responsible infrastructure company, established over a decade, Shivshakti Group has, over the years, strongly anchored itself to region's development efforts. Today it is acknowledged as a company that continues to empower the heart of all our development efforts resulting in touching and improving the quality of life of people associated with it. 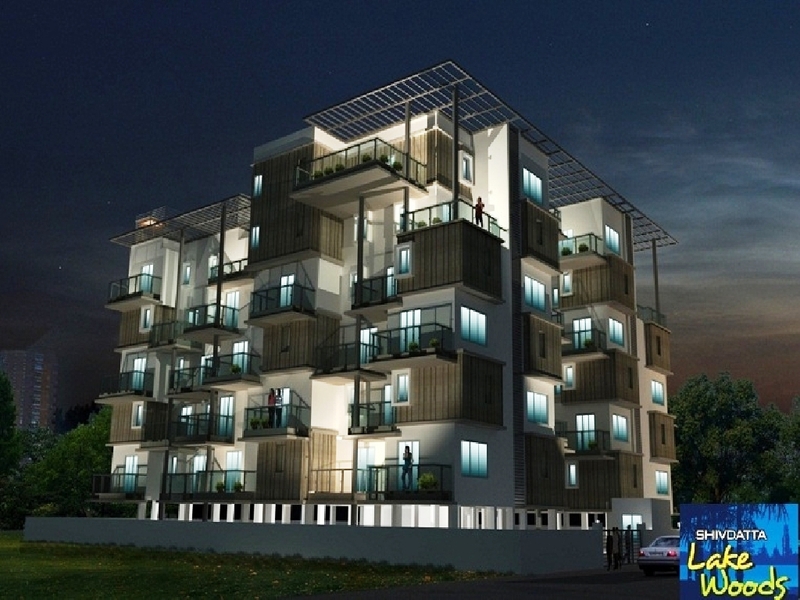 Shivshakti Constructions is a flagship unit of the group. 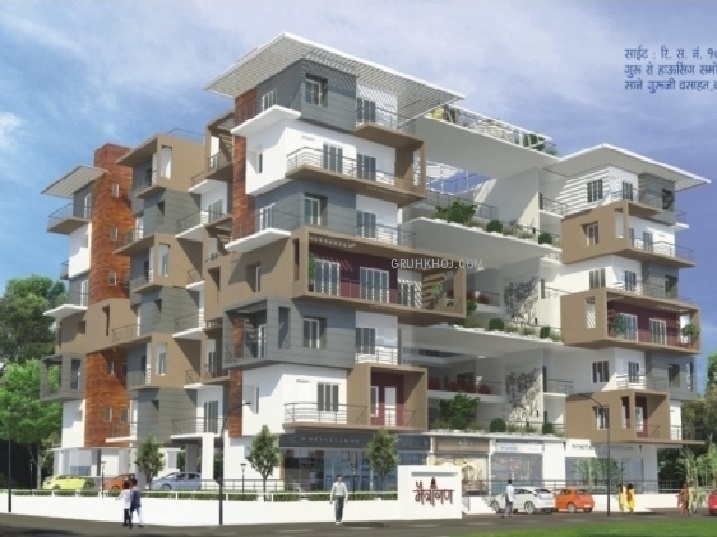 The other Division of the group is Shivshakti Developers, Shivshakti Associates. 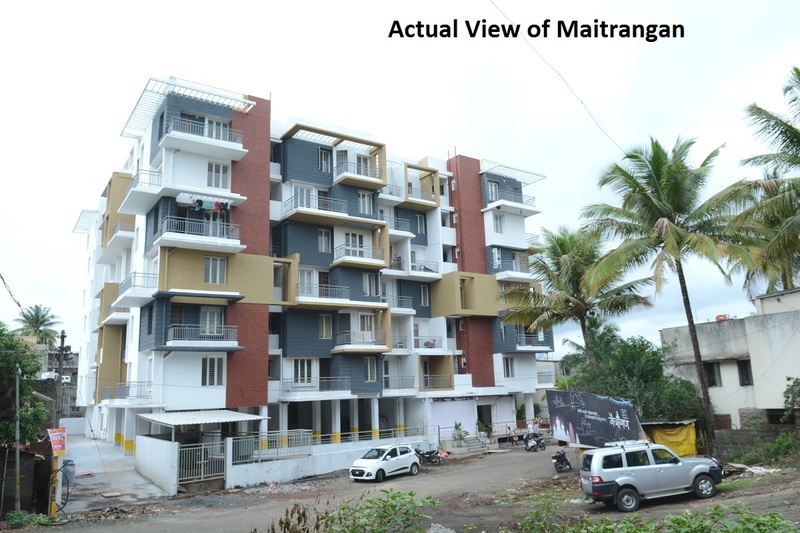 Shivshakti Group is a partnership firm, heralded with the construction of flats and gradually took up independent villa projects and then, commercial and industrial projects as well. 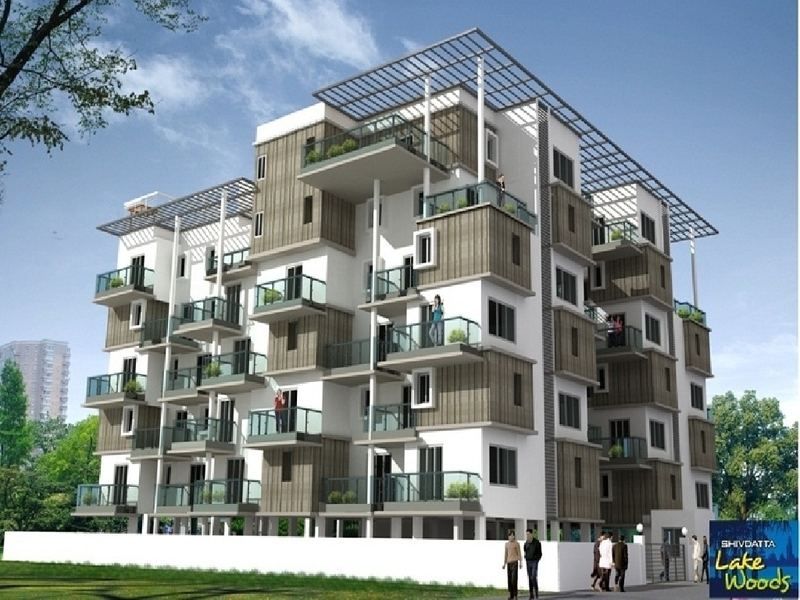 The Group is a proud member of CREDAI Kolhapur (formerly PBAK) & Builders Association of India, Kolhapur Chapter. The year 1993 was a landmark year for Shivshakti Group as we maintained a steady & extensive growth which culminated in excellence and recognition throughout the following years. 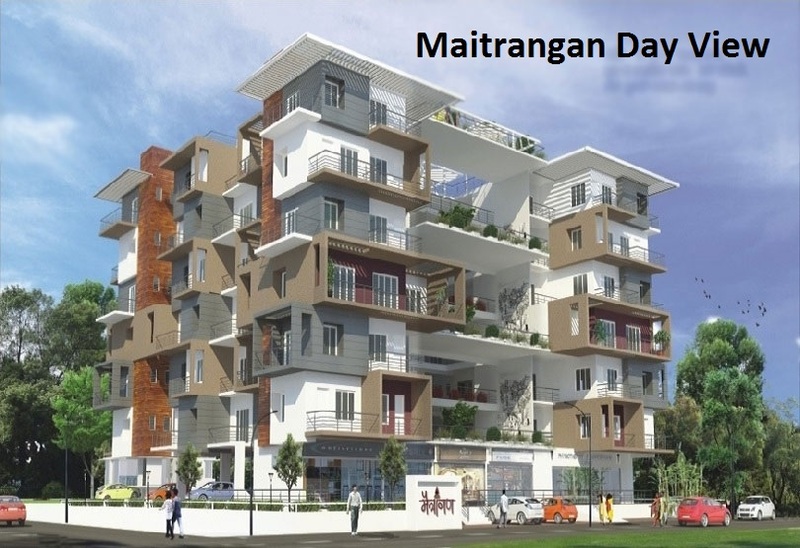 We have been one of the market leaders in Kolhapur city since then. Our obsession with delivering quality projects on time has paid off in a big way and we intend to uphold our policy of maintaining the fulfillment of our client's dreams as our #1 priority. 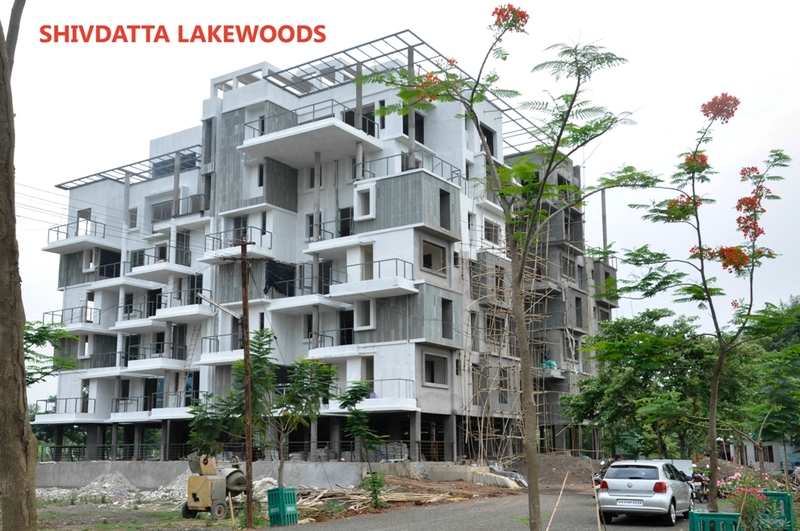 Ready Possession Luxurious Project with 1000 Sqft. common terrace on each floor.